Ontario math rockers Like Animals have released the lyric video for their song “Caterwaul”. “Caterwaul” comes off of the upcoming EP Feral which will be released on January 22. 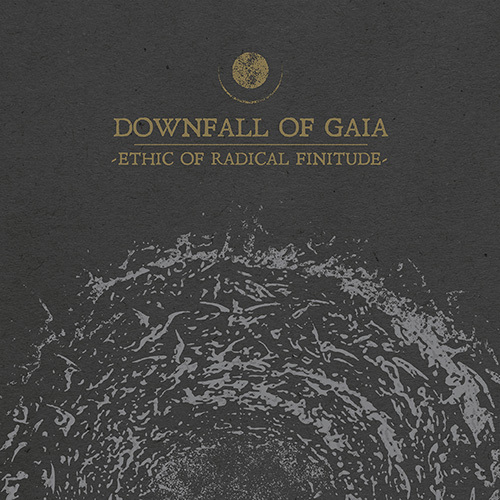 Check out the video for “Caterwaul” as well as the Feral track listing and cover art here. 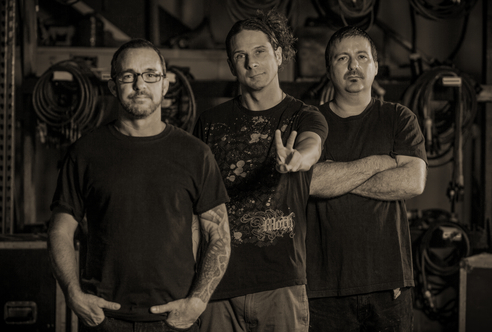 Los Angeles prog metallers Intronaut have announced that they will be headlining a U.S. tour. 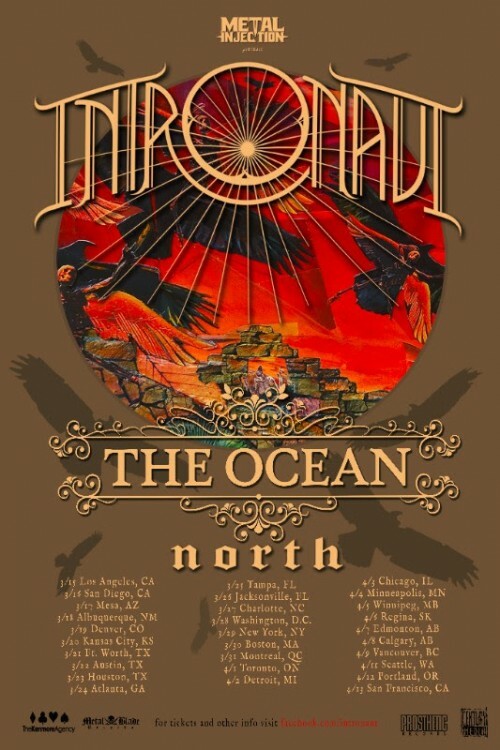 Intronaut will see support from The Ocean and North. They are currently touring in support of their album The Direction of Last Things. 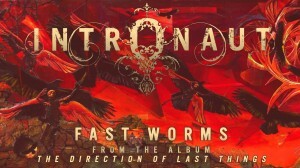 Check out tour dates and the music video for Intronaut’s “Fast Worms” here. 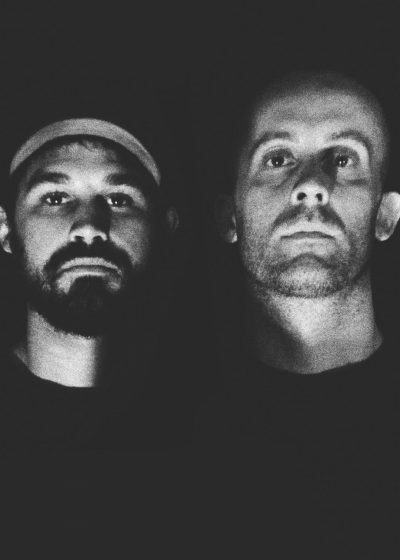 Metalcorers Between The Buried and Me and August Burns Red are preparing to co-headline a North American tour. Starting at the Starland Ballroom in New Jersey and running forty shows before wrapping up at the Webster Hall in New York. 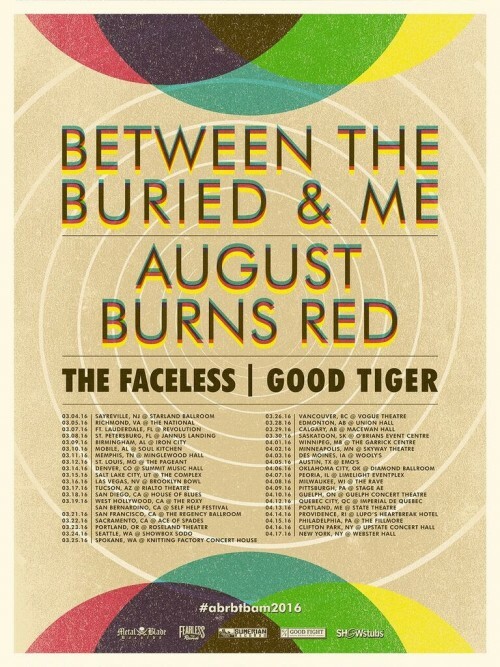 The tour will be rounded out with support from The Faceless and Good Tiger. BTBAM are touring in support of their album Coma Ecliptic and August Burns Red are touring in support of their album Found In Far Away Places. 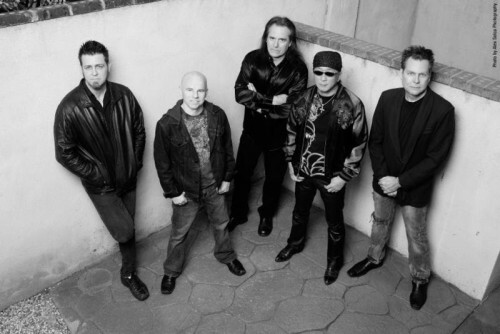 Check out full tour dates here. 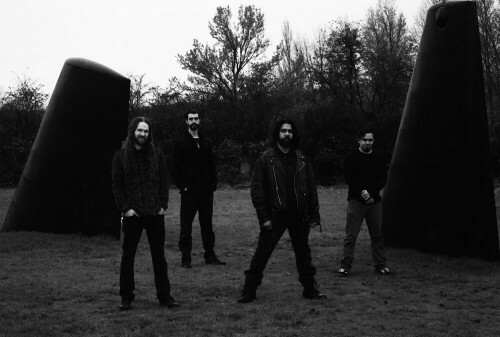 Seattle prog metallers Rhine have premiered the track “Paralyzed”. 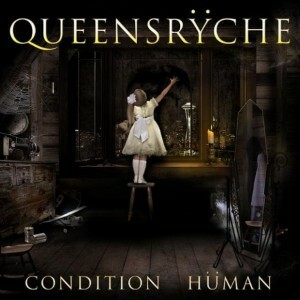 “Paralyzed” comes from the album An Outsider which will be released on February 5. 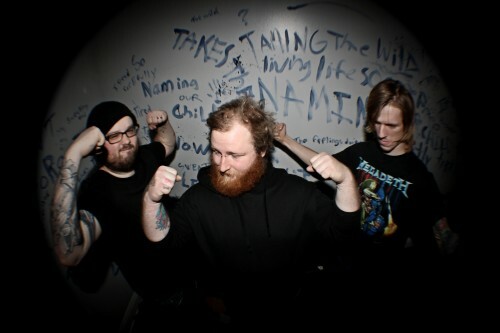 Check out “Paralyzed” and a comment from Rhine’s vocalist/guitarist Gabe Tachell here. 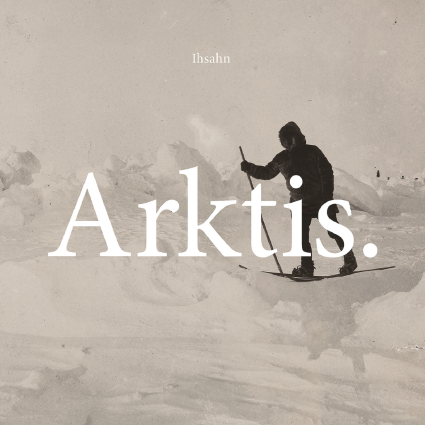 Candlelight Records proudly announces March 4 as the global release date for the sixth solo album from Ihsahn titled Arktis. The album will be available in standard cd, deluxe cd (featuring additional exclusive content), and vinyl formats. 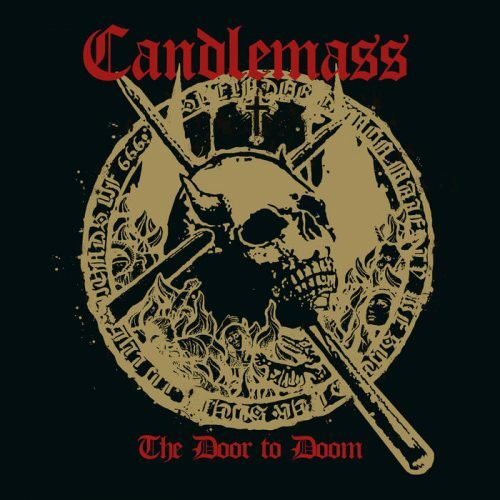 The album’s first single, “Mass Darkness,” is released today via Itunes and Amazon. 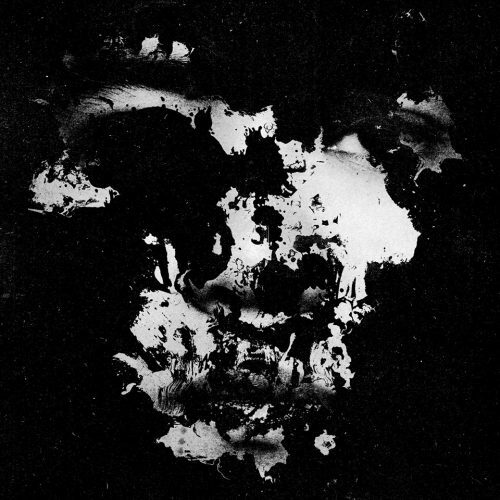 It is available for streaming now via Spotify. Decibel Magazine exclusively presents the Michael Dickinson (Orange Goblin, Gallows) created lyric video for the song available for viewing here. Arktis was recorded at Ihsahn’s studio in Notodden, Norway and was mixed in Sweden by Jens Bogren (Opeth, Katatonia). The album features ten songs and is the longest and most spirited of Ihsahn’s solo recordings. 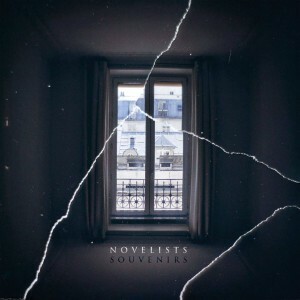 It features guest appearances from Einar Solberg (Leprous), Matt Heafy (Trivium), Jorgen Munkeby (Shining), Tobias Ornes Andersen (Shining, ex-Leprous), and renowned Norwegian author Hans Herbjornsrud. Graphic elements for Arktis once again have been provided by award-winning Spanish designer Ritxi Ostariz. If you missed our big announce earlier, we will be heading out on a 2016 US Tour, Presale begins tomorrow at 10am EST. Make sure to sign up here bit.ly/postdtannounce to get a reminder email! This double album follows on the recent heels of ambitious 2x releases from acts like Iron Maiden and Periphery and is sure to be pretty insane as it is Dream Theater we are talking about. Glad to see longer form albums making a comeback! New song audio and tour dates BELOW. Progressive metal icons Dream Theater are streaming their new song “The Gift of Music”, which is taken from their upcoming thirteenth studio album The Astonishing. You can listen to it below. The Astonishing is due for release on January 29th, 2016 via Roadrunner Records, and will be Dream Theater’s first studio album in nearly three years since the release of their self-titled twelfth studio album. 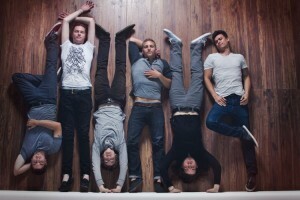 The Contortionist have released a “Rediscovered” version of their most recent LP, Language. The new version contains four re-worked tracks recorded and engineered by John Douglass and mixed/mastered by Jamie King. The rediscovered tracks are accompanied by four all new music videos for the same tracks. Directed by Erez Bader, these four videos are by far the most intimate depiction of the band to date. 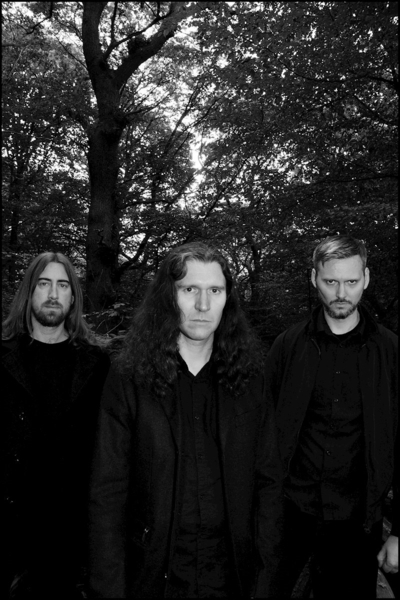 The band previously released two videos from the Language LP for the tracks “Language I: Intuition” and “Primordial Sound,” both directed by Corey Norman. I hope the jean jacket wearing drunk and stoned dolphin in Intronaut‘s new video remembered to throw out the plastic ring six pack yokes from the many beers it likely consumed so as to not injure itself later on when it hops back in the pool. The “Fast Worms” clip from the prog metal band is truly…unique? Perhaps the title of this article is click bait, for in the end the dolphin seems unhappy and seems to realize the simpler things in life are more enjoyable than “chasing the dream”. If you want to see a dolphin ejaculate out of a blow hole while getting busy with a girl who looks vaguely like Megan Fox or see a drunk and stoned dolphin get in a bar fight, this bud’s for you. 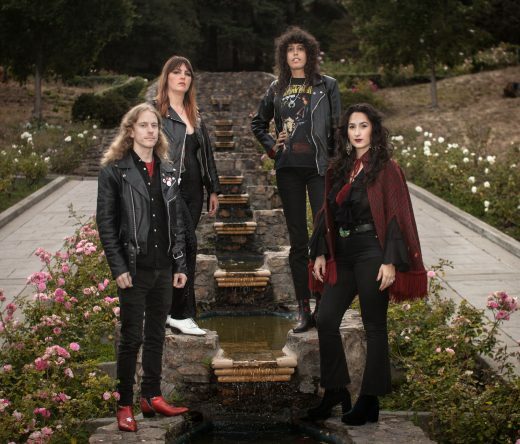 Los Angeles prog rockers Spock’s Beard have released a lyric video for their song “Tides of Time”. “Tides of Time” is the third single from the band’s The Oblivion Particle, which was the band’s 12 studio album. Check out the video for “Tides of Time” here. and for all make you say ,“Chris DeGarmo who”? To be fair, I liked moments of Tribe and even Dedicated To Chaos had a few late Tate great moments where his better character shone through like “Get Started” which sounds a little like Pearl Jam doing a mid tempo Queensryche song but was fun. But the “we don’t suffer fools” lyric from that song and “Time to change the view” line turned out to fit Tate the best. Todd LaTorre has reignited the disillusioned ‘Ryche fan base tired of the weird antics of Geoff Tate. I am a lifelong admirer of Tate’s skill and vision but it’s pretty sad these days he is in a band called Operation: Mindcrime. I knew we were headed for some kind of trouble when they were doing the Cabaret stuff a few years ago. 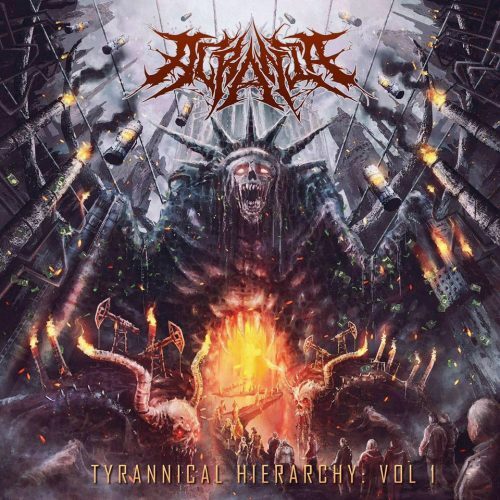 I was a fan of some of the disputed records like Tribe (which I LOVE) and even liked parts of Dedicated To Chaos, but the new stuff just has that extra level of epic feeling you want, even without some classic members. So, Tate aside, let’s take the high road here and focus on the awesomeness of said new stuff. 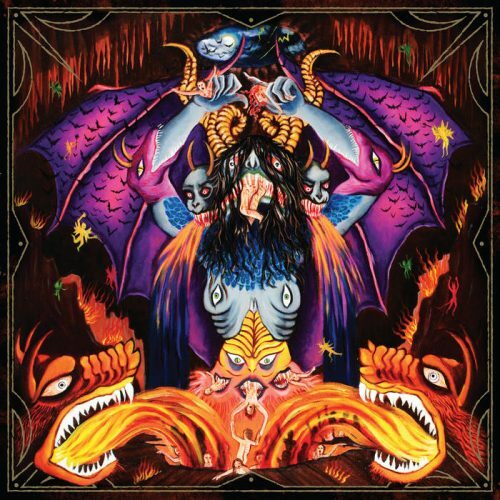 “Guardian” has some vintage riffing, shrieking vocals the way you want them in this band and even some surprises (a very heavy ending riff). Check out our song of the week BELOW. It is with a heavy heart that I post today’s CYNIC news. 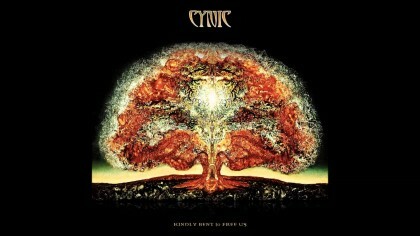 CYNIC is no longer an active band. Due to artistic and personal differences, the second chapter in the ‘BOOK OF CYNIC’ has come to an end. I will say the last shows we played in JAPAN have left me with a positive charge, even though they were the last live performances with Paul, Sean Malone & I on the same stage. My longstanding creative partnership with Paul, which started when we were very young kids in south Florida, has simply endured so much friction that there is no way, from my perspective, that CYNIC can be salvaged, repaired or kept afloat by any means. I profusely apologize to the fans who were not only expecting us in China & Taiwan (that was not our fault), but to the fans who were planning to see us in Europe next month. These things happen, unfortunately, to bands. There can be differing levels of conflicts and/or differences in opinions, musical directions, or perspectives. Sometimes these things are insurmountable, and no amount of time or effort can resolve them. This is the case with CYNIC. This page will stay up, and of course there are our respective personal pages and websites that will continue to let everyone know what we’re doing individually. I wish all of you love & peace.